On this occasion, wish you a happy Christmas and New Year holidays. As you know, in Serbia Christmas is celebrated on January 7. 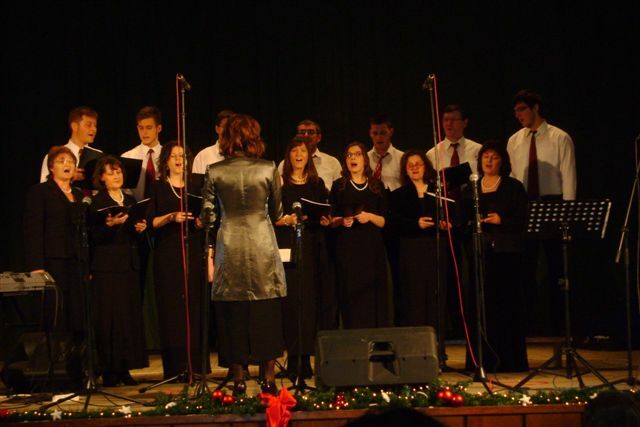 As an introduction to the Christmas atmosphere, we organized a Christmas concert in Ruma. 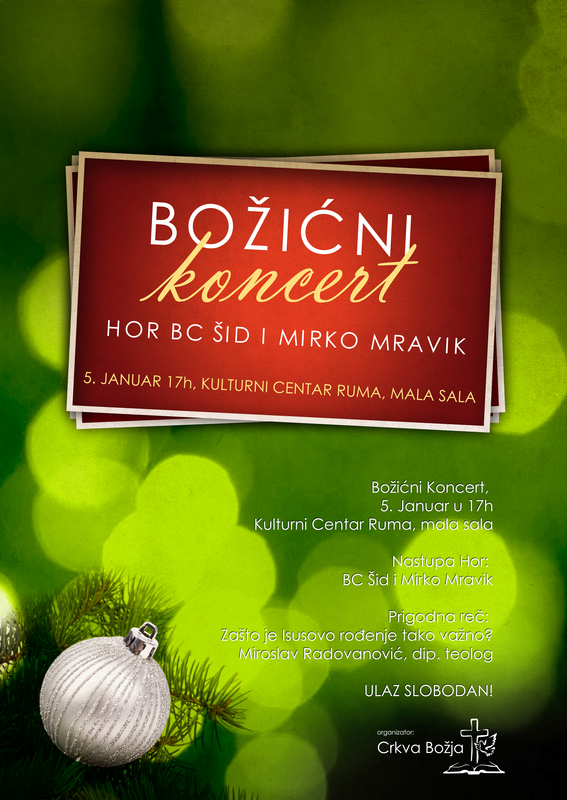 The concert will be held today at 5 pm at the Cultural center in Ruma. Will Perform Baptist Church Choir from Sid and songwriter Mirko Mravik. The most important thing tonight will be a brief message about Jesus and the importance of His birth for us. Please pray for this event. For people to come and be touched by message about Jesus. Imate Dobar Bozic, neznam kako se kazem na srpksom, ali probam. 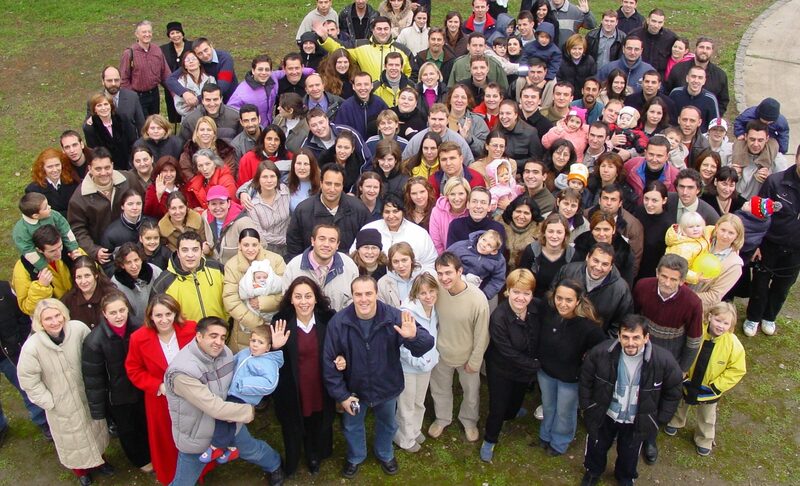 I remember you church in Ruma and really enjoyed the visit. I will pray for the concert at the Kultural Centar on 7 January. Yes, we must remember others are only now beginning to celebrate Christmas, when we in the West have virtually forgotten it now, sad but true. Drago and Jaroslava, Izvinite, Sorry I got the date wrong for your concert first time, but I did pray for it and for all those who were there. It reminds us in the West that Christmas is not over and May God bless your Christmas.